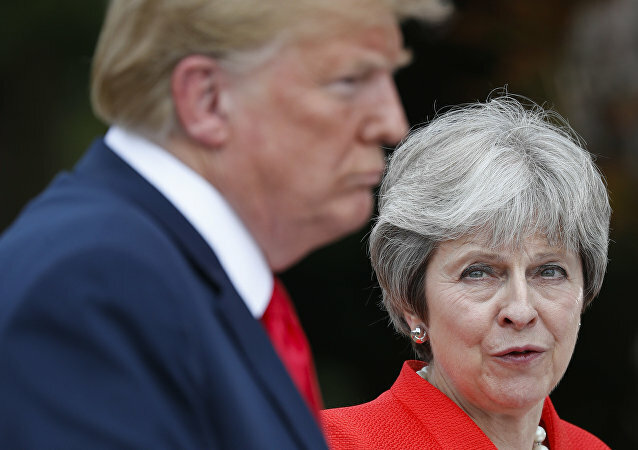 The US President reportedly engaged in a heated conversation with British Prime Minister Theresa May, who had called him to congratulate him on the Republican Party’s performance in the midterm elections. 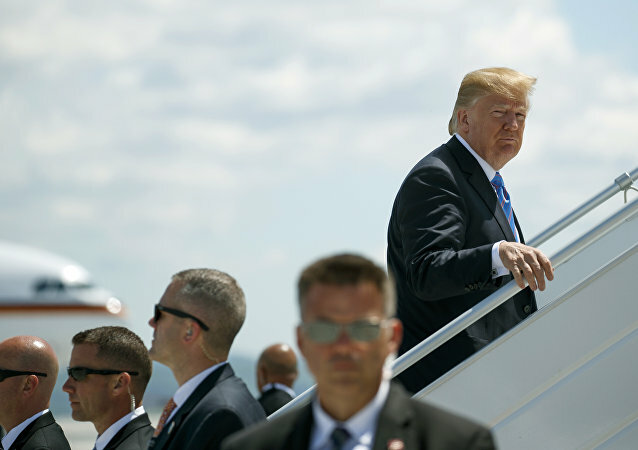 US President Donald Trump arrived at a Pensacola, Florida, airport aboard Air Force One and was greeted by flag-waving, red-hat-wearing supporters. WASHINGTON (Sputnik) - The inspector generals of the Pentagon and Air Force should investigate whether US President Donald Trump allowed members of his private clubs to take private tours on board Air Force One, the presidential plane, four Democratic senators said in a letter published on Thursday. 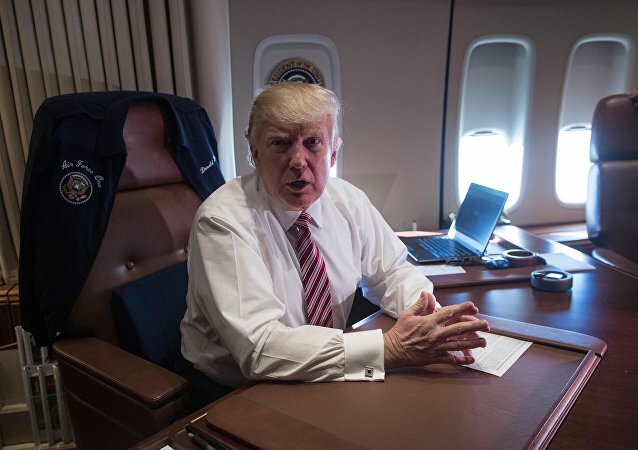 Following his most recent pardon of conservative author and filmmaker Dinesh D’Souza, US President Donald Trump informed reporters aboard Air Force One Thursday that he is “seriously thinking” of exercising his power to benefit both lifestyle mogul Martha Stewart and former Illinois Governor Rod Blagojevich. Donald Trump's two flights to his Mar-a-Largo estate in Palm Beach, Florida in February and March had cost more than $600,000 each. 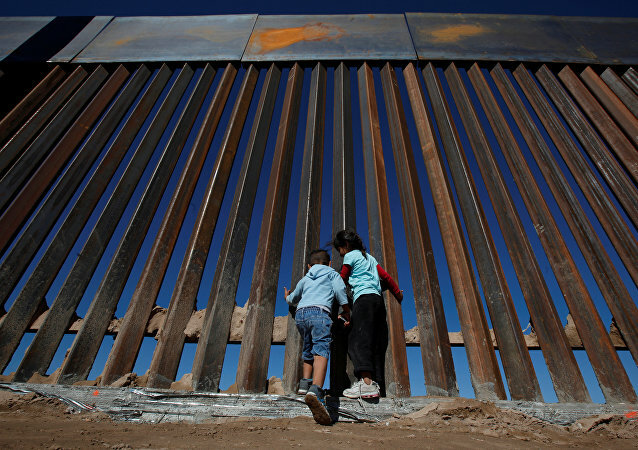 US President Donald Trump pledged on Saturday to reduce the cost of the wall set to be constructed on the border between the United States and Mexico. The incoming US administration will be ready to negotiate constructively with Boeing to cut the costs of the next Air Force One presidential plane, according to President-elect Donald Trump. 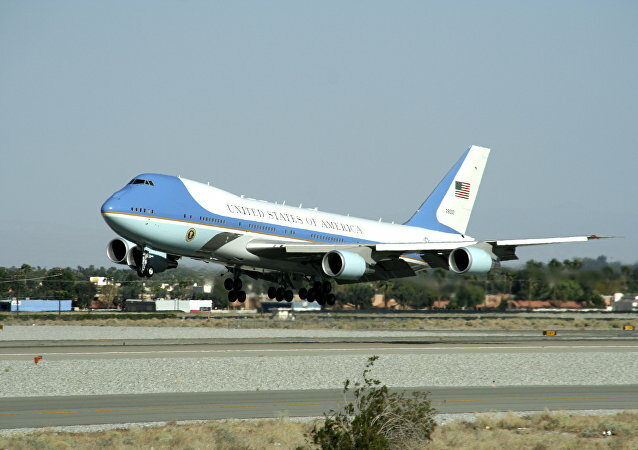 Negotiations over reducing the cost of Air Force One presidential aircraft are underway with manufacturer Boeing, US President elect Donald Trump said in a television interview Wednesday. 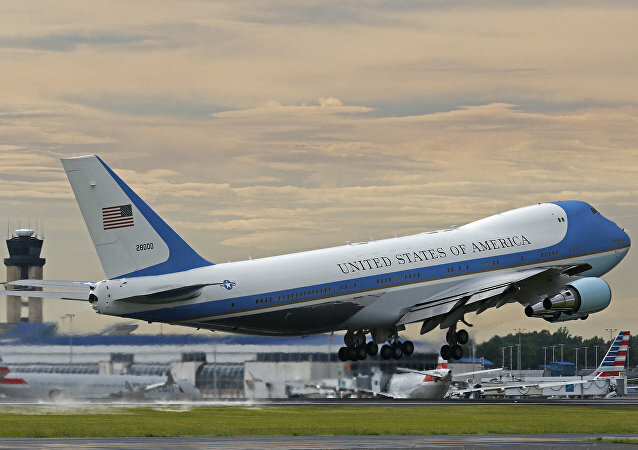 The White House is urgently looking to replace the presidential aircraft, as the in-use pair of Air Force One Boeing 747-200s are nearly three decades old. With the President’s personal aircraft aging, the US Air Force is accepting design proposals for its replacement.